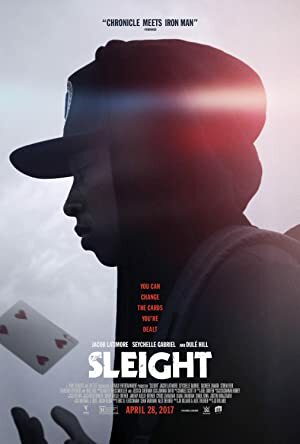 Sleight (2016) – What's New on Netflix Canada Today! A young street magician (Jacob Latimore) is left to care for his little sister after their parents’ passing, and turns to illegal activities to keep a roof over their heads. When he gets in too deep, his sister is kidnapped, and he is forced to use his magic and brilliant mind to save her.